Posted on 30 January 2014. UPDATE January 31, 2014: THE BOIL WATER ADVISORY HAS BEEN LIFTED – According to DPW Superintendent Tom Stressman, the second water sample came back with no problems and residents can resume using the water without boiling it first. 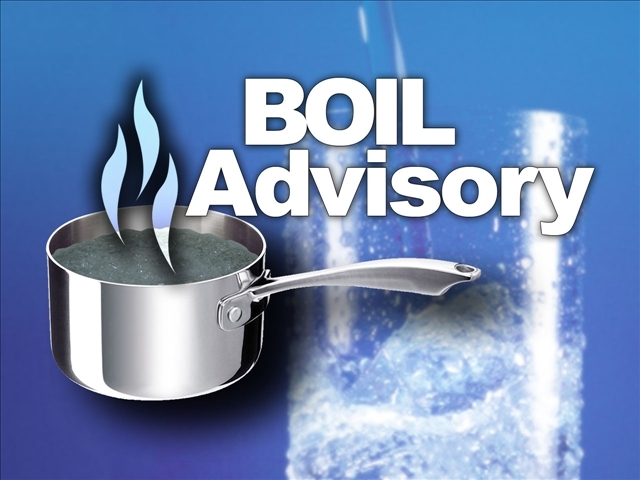 Both the Meadow Creek Apartments and Red Flannel Acres apartment complexes at the end Oak Street in Cedar Springs are under a boil water advisory until further notice. According DPW Superintendent Tom Stressman, a water main valve failed in the Meadow Creek Apartments parking lot Tuesday night, and they needed to shut it off. It was fixed early in the day Wednesday, and the water was turned back on. They took a water sample and sent it to the lab to make sure no bacteria got into the water when they lost pressure, and will take another sample 24 hours after that, on Thursday. Stressman said that probably the soonest the advisory could be lifted is noon Friday. In the meantime residents in the apartment complexes should follow instructions below. DO NOT DRINK THE WATER WITHOUT BOILING IT FIRST. Bring all water to a boil, let it boil for one minute, and let it cool before using, or use bottled water. Boiled or bottled water should be used for drinking, making ice, brushing teeth, washing dishes, and preparing food. Boiling kills bacteria and other organisms in the water. 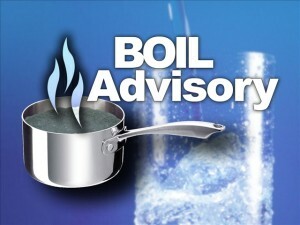 Continue using boiled or bottled water until further notice. For those in the apartment complexes that need to fill water bottles or jugs, you may do so at City Hall, 66 S. Main St. If it is after hours, use the phone box outside the building to call inside, or use the police line 696-1311 and have a dispatcher ask a police officer to meet you at City Hall. Stressman said this advisory does not affect other city residents. He explained that when they lost pressure, it sent water backward into the system, which stirred up minerals, such as iron, and is why some residents may have seen yellow water. He advised people to let their water run to clear out the iron, which is from the water pipes. Kudos to our D.P.W. workers who have braved the bitter cold for over 12 hours to get the valve fixed. They looked exhausted when we saw a couple of them this morning at 9:30 and the work was far from completed. These are the people who not only keep our water supply safe, they have worked long, long hours keeping our roads plowed and safe for travel. We are all members of our community, we are the “city”, so if you have a fire hydrant near your home, do what you can to keep it clear of snow. You never know when those few minutes could save a home or a life and these guys could use our help.